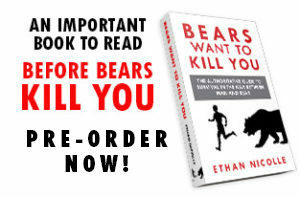 Want Volume 1 free? Subscribe to my mailing list and it will be emailed to you after confirmation. 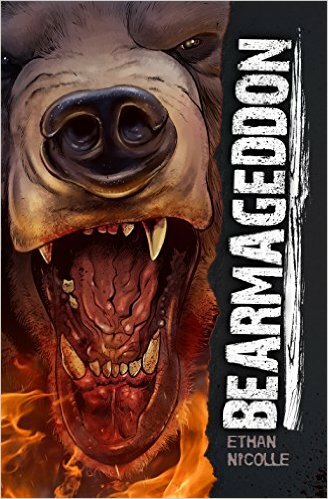 The free version of Bearmageddon is a lower resolution and does not contain any bonus content, but it does have every page. Patreon members name their price and get the full version and FIVE of my free digital books upon joining. Visit my Patreon page to see all the benefits of becoming one of my patrons. Also available on Amazon in Kindle and Comixology edition. Print Edition: There are a small amount of Amazon Print editions out there, but they have been discontinued. I am planning a Kickstarter for a premium print edition of Volume 1 in October.